My work coaching church leadership teams has brought me into many church contexts. At the end of 2017, I brought together my findings and publicised them. 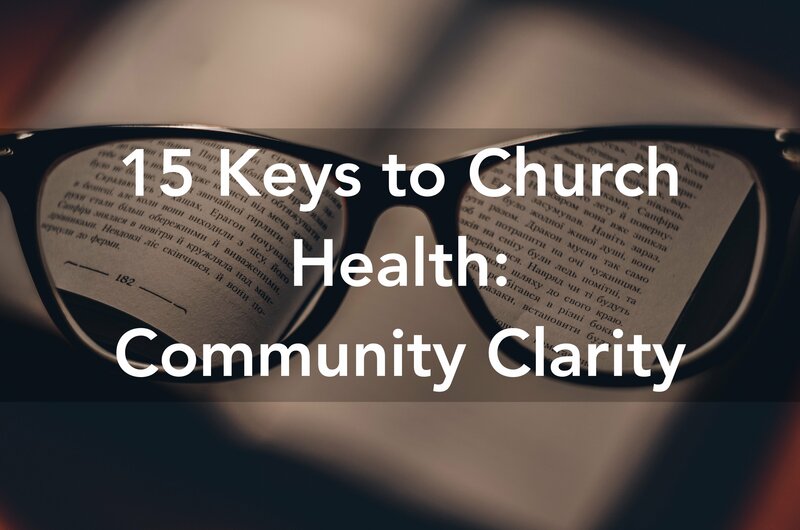 The goal was to find consistent church health issues, themes and church trends. You can read that article here. As the end of 2018 approaches, it’s time to update my findings and see what has changed. This year, as well as using data from churches I’ve served, I opened up the project so other churches can contribute to the project. Using a short survey based on the 15 Keys of Church Health I have compiled the results to see what church trends exist. Scores are calculated from the average rating of all contributing churches. All scores will be presented as a colour-coded chart with a rating of 0% to 100%. The higher the percentage score, the healthier the area. The churches that contributed to these findings vary in size and home nation. But the essence of what makes a church healthy is constant, irrespective of size or demographic variables. The form, however, may look different. The most important thing is that each of the 15 Keys not only exists but exists in a healthy and constructive way. 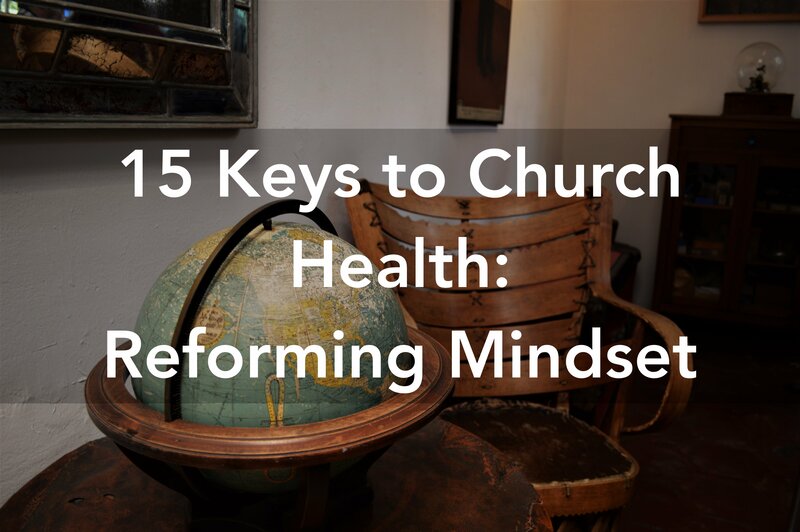 You can find out more about the 15 Keys of Church Health here. How does your church compare with these findings? 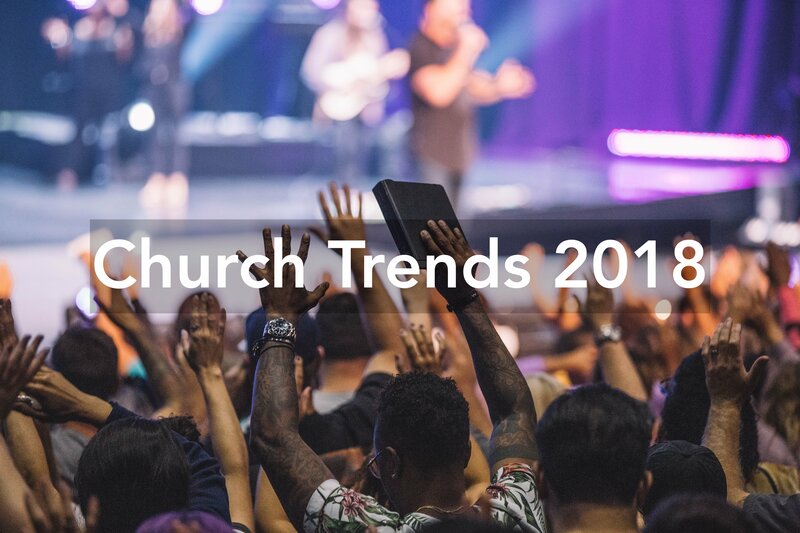 Church Trends: What’s Going Well? 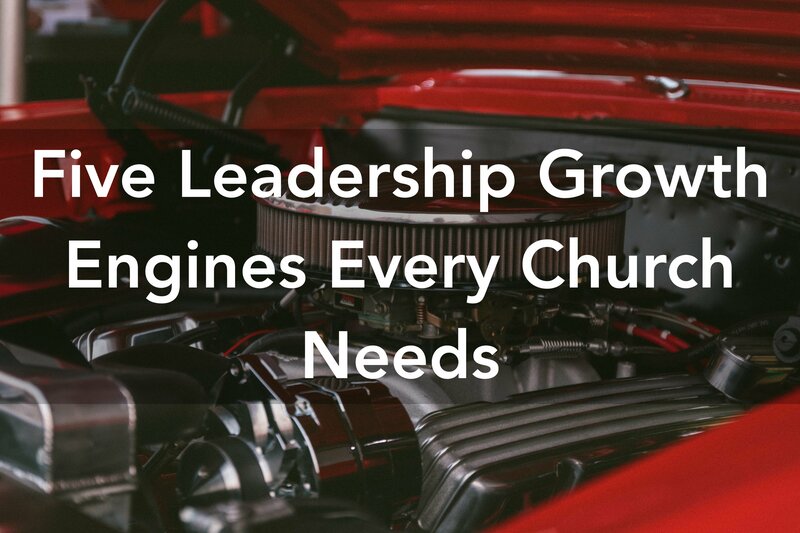 83% of churches have a Senior Leader and leadership team accessible to the people. 81% have confidence and trust their Senior Leader. 80% have clear mission statements explaining the reason they exist. 79% have most of their ministries led by empowered, unpaid volunteers. 79% have leadership teams that agree on the ‘who’ and ‘where’ God has called them to reach. Church Trends: What Isn’t Going Well? 36% of churches are not growing numerically. They aren’t reaching those around them. 25% are concerned about disunity. They are facing differences of vision or culture-clash. 37% do not accurately represent the people in their local area. They aren’t impacting the community around them. 24% of churches do not feel they are diverse. 48% of churches do not feel there is a good amount of teenagers present. 26% of churches do not feel the people are excited about the church’s future. 42% of churches do not feel they have enough finances to do what they want to do. 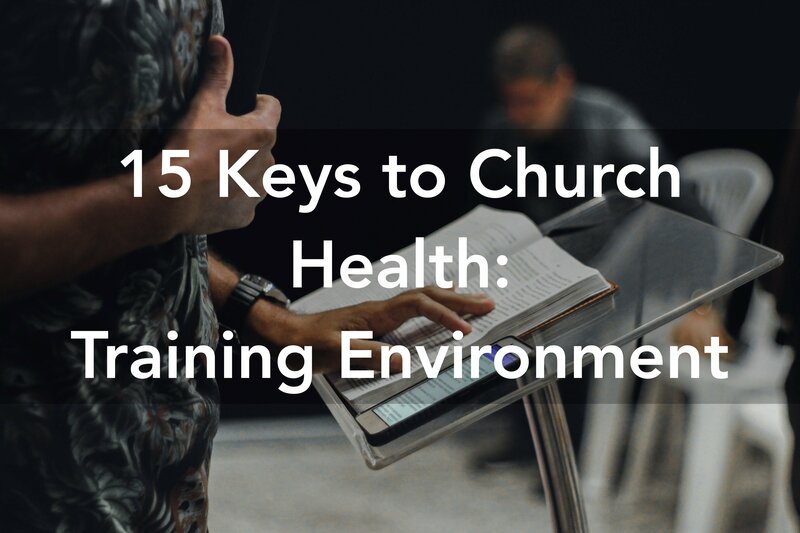 Across the board, the average church is above average in the three aspects of Church Health. So how do these areas breakdown? 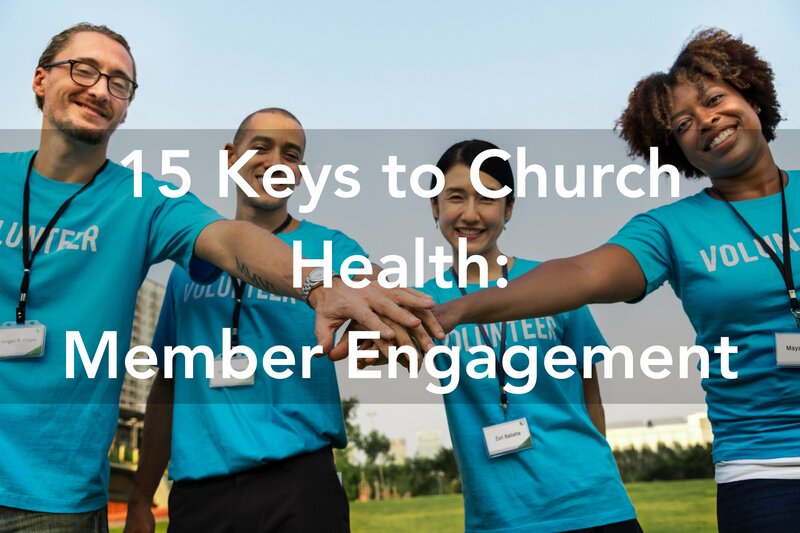 What is the average health for churches in each of the fifteen keys of church health? The first set of results looked at churches organisational health. This is a measure of the churches organisational alignment on a clear purpose. Organisational health answers the question ‘as a church, how aligned are we towards a successful mission?’ From the survey, the average church reported an Organisational Health score of 65%. 80% of churches have clear mission statements explaining the reason they exist. 74% feel their church vision has been prophetically shaped. 72% have identified essential values and culture using the mission and vision as inspiration. 78% have senior leadership teams, boards and senior leaders that work well together. 60% often assess and review every program, event and ministry. 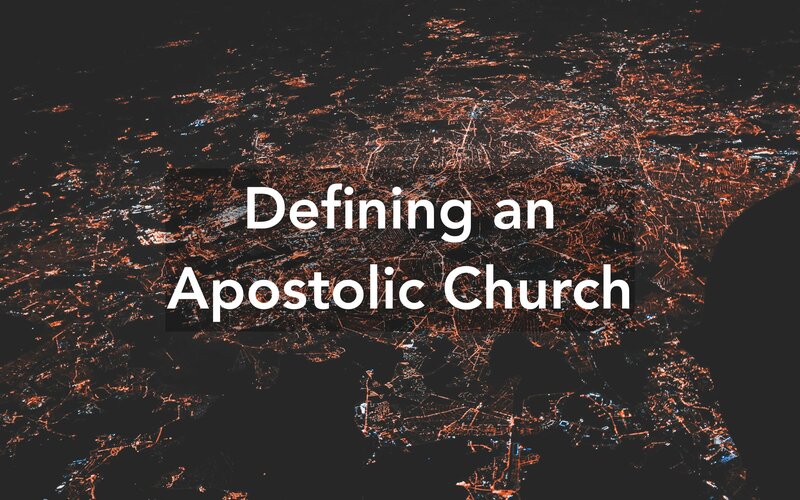 30% of churches do not consider that all their ministries, events and programs serve the church’s apostolic mission. 34% of churches do not keep their prophetic vision ‘front and centre’ in all aspects of church life. 51% of churches do not have practical plans for turning all of their values into lifestyles in their members. 44% of churches do not believe they have adequate facilities, finances and leaders to see progress. 55% of churches have not set specific, owned goals for the next 12 months. These scores suggest that churches are clear on the concepts of mission and vision, which have above-average health ratings. Yet the low score for culture suggests that churches maybe aren’t as clear on the power of values. Every church has a culture, but if that culture is not intentionally developed from values directly connected to the desired outcomes of the mission and vision, the culture will work against the vision of the church. Certainly, some of the challenges church leaders are currently facing are due to the existence of culture-drift, culture-shift, culture-clash or culture-gaps in their church. It isn’t a surprise that the concept of structure was mostly healthy, because churches do not function without it. Yet, if a structure exists that does not help and serve an essential vision-centric culture, then there is a risk of bureaucracy or frustration with initiatives not being as successful as a leader may like. Activity does not always equal growth or fruit. This score suggests there may well be churches that have ministries functioning but they still carry an overall sense of stagnation or plateauing. This could be explained if there is a disconnection between the visible church structure and the invisible church culture. The low score for strategy is concerning because it suggests that churches are either not planning and setting goals, or aren’t delivering and executing them. 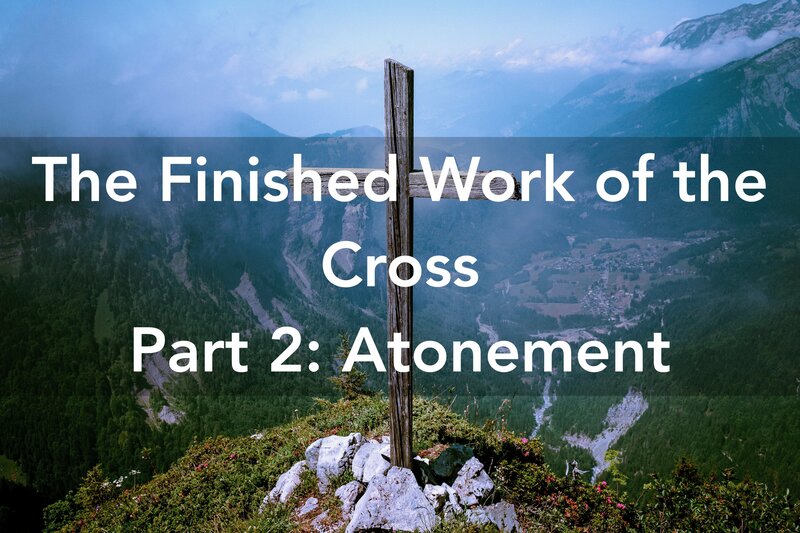 This can be because of a leadership gap – whether at the top with the senior leadership team, or the next tier of leaders who would be considered ‘deacons’ as per Acts 6. Another possibility is a lack of clarity on mission, vision, culture or structure, meaning nothing is achieved because nothing is targeted. 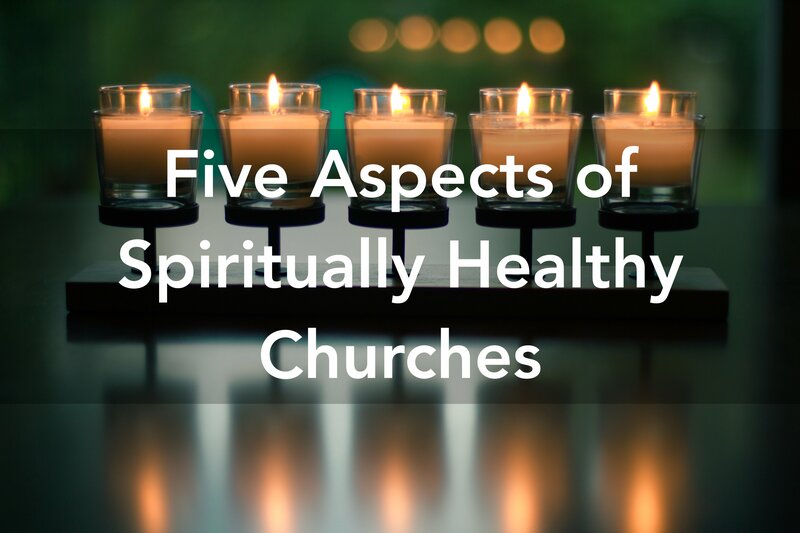 The second set of results considered churches spiritual health. This is the measure of a church’s internal and external ministry strength, using the fivefold ministry expressions given to the church by Jesus that are listed in Ephesians 4. 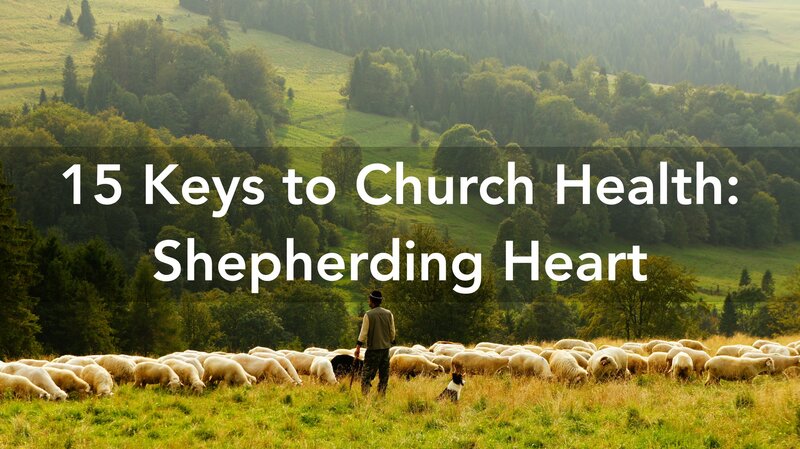 Spiritual health answers the question ‘as a church, how successfully are we manifesting the heart of Jesus?’ From the survey, the average church reported a Spiritual Health score of 62%. 63% of churches believe their people are equipped to minister confidently in their communities. 74% feel that their worship times are characterised by encounters with God. 63% have effective hospitality teams who are visitor-aware. 63% have more people joining than leaving. 75% have teaching that is deep without being dry. 47% of churches do not believe their immediate communities would notice if they stopped gathering. 33% of churches do not see regular physical, psychological/emotional or spiritual healings. 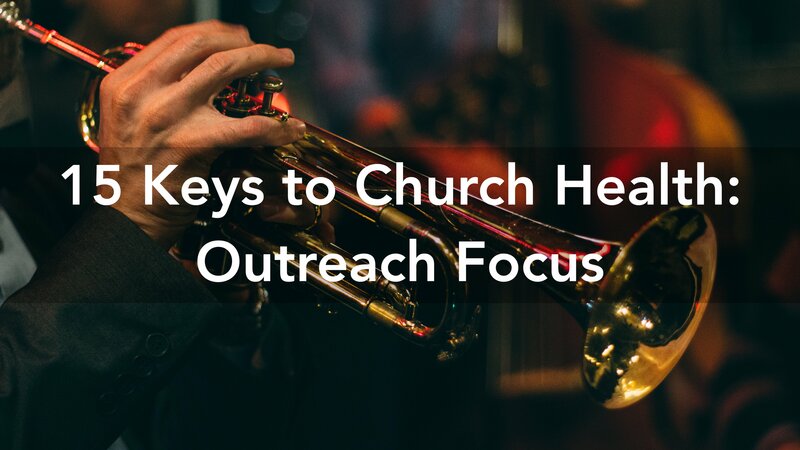 49% of churches either do not know the needs of their local community or are not effectively serving them. 42% of churches do not have a small group network effectively caring for their people. 27% of churches do not teach with any practical application. 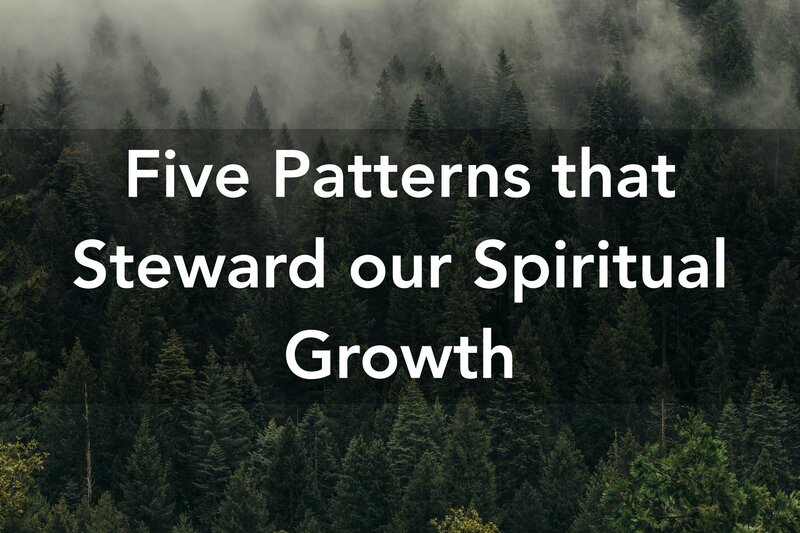 These results suggest that churches are better at facilitating spiritual growth through teaching and setting an atmosphere for spiritual transformation, but less successful at impacting people, and the world, outside of their four walls. The low score for the apostolic culture that seeks to impact society suggests that churches aren’t sure how to go about this, or where to start. Ministry to the poor is a great first step, as well as empowering members to be ministers in their work and home spaces in the week. The higher score for the prophetic culture demonstrates an increased confidence and comfort with pursuing manifestations of the Holy Spirit in church gatherings. This is echoed by the score for teaching culture. Clearly, churches feel comfortable in the ministering the word and Spirit. Surprisingly, there is a low score for the pastoral culture, but not as low as the score for the evangelistic culture. These are both concerning because if a church is not reaching new people, or keeping the people they have, the future won’t bode well for it! The third and final set of results present leadership health. This is the measure of a church’s leadership efficiency. 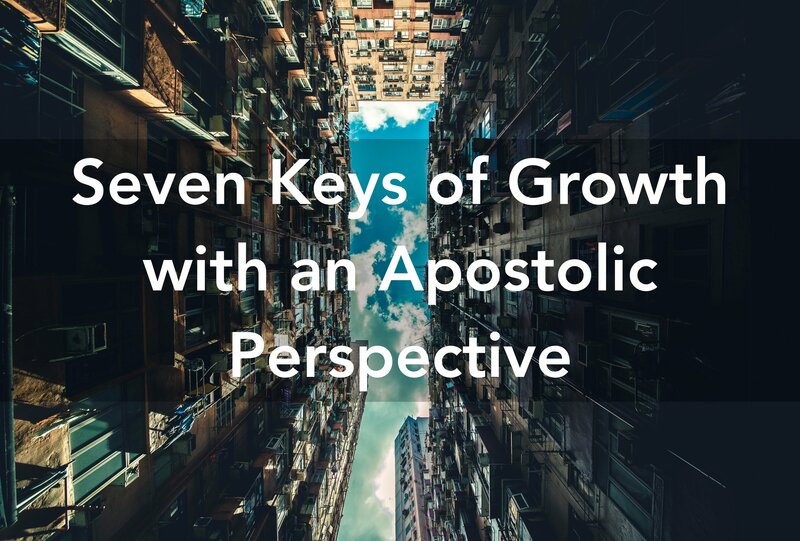 It examines five key factors that can be growth engines for a church – or potential caps to its development. 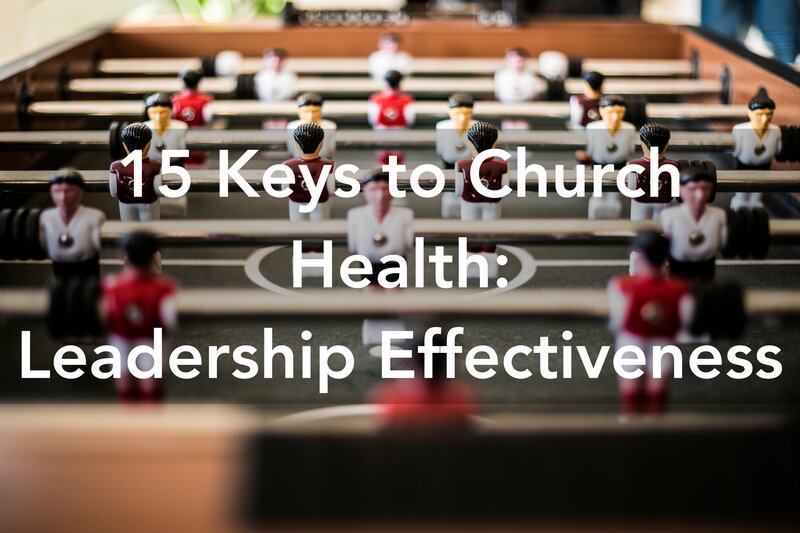 Leadership health answers the question ‘as a church, how prepared are we to steward success?’ From the survey, the average church reported a Leadership Health score of 67%. 69% of churches have the majority of discipleship led by people not employed by the church. 72% have leadership teams in agreement over the mission, vision and values. 83% have a Senior Leader and leadership team accessible to the people. 71% value administrative leaders and the organisational skill they bring. 81% have confidence and trust in their Senior Leader. 41% of churches do not have intentional leadership development strategies that include providing opportunities to lead. 28% do not have unity within their leadership teams over the vision, mission and values. 33% only seek ministry and event feedback from staff or senior leadership – they do not ask volunteers or non-staff. 37% do not have a clear and robust budget process. 40% do not have regular external input and coaching into the leadership team or Senior Leader. 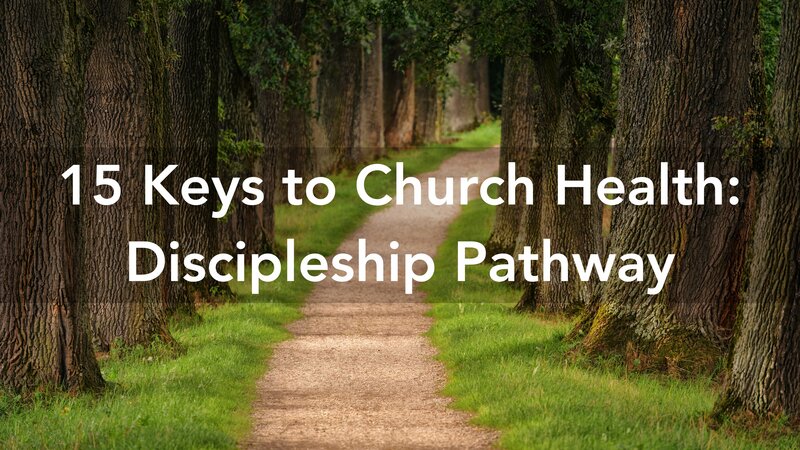 These results suggest that churches are still uncertain on the best way to disciple their people, and aren’t always clearly communicating the direction and destination the church is heading towards. Involving non-staff still presents a challenge – how can we increase buy-in and involvement, without using people as labour and cash-cows for ministries through serving and giving? This is a question some churches are still working through. Administratively, and in overall leadership, there are some holes and concerns. Both these areas can cripple churches as they pursue what God has called them to. More is right than wrong here, but what difference do the issue and challenges make in the overall life of the church? It seems that the ‘average church’ clearly understands both the apostolic mission and prophetic vision it is pursuing. They know who they are called to reach, and what God is saying that will look like. It is doing a good job of engaging and involving its people in the work of ministry because they understand that the empowerment of church members is essential to seeing long-term sustainability, success and fruit. It is providing a space for spiritual formation and transformation in the lives of the individual through the ministry of the word and the Spirit, and is doing a good job in leading forwards into all God is saying. In contrast, the average church is struggling to effectively reach those who don’t know Jesus, or make a significant difference to the local community around it. Additionally, strategic identification and execution is something that churches are finding a challenge – they are either not establishing goals, or are having trouble hitting them. 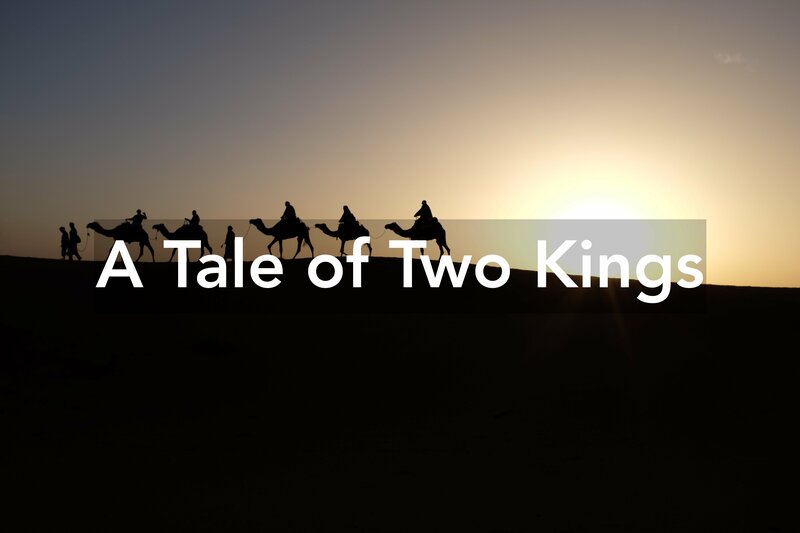 There are challenges with the pastoral aspect of ministry, which can be due to a lack of training and confidence or could be because many leaders don’t consider themselves to be pastoral in gifting yet find themselves needing to function in that role. The low score for Intentional Culture tells us that there remains a gap between what journey churches are saying they are on, and the training and shaping that is needed internally to ensure they get there. So, in summary, from these findings, what does the ‘average’ church look like? Well, it knows what it is called to do and what that could look like, but isn’t adequately preparing the people for those things. It is engaging the people through good teaching and experiential ministry but pastorally isn’t effective at bringing healing to those who need it. Fruit from outreach and social impact is minimal, but there are good leaders who are looking and wanting to move things forward as we approach 2019. Well, if you lead a church, how does it compare with these findings? What areas are you ‘above the average?’ What is going well? What areas are you ‘below the curve?’ What are you doing about those areas of weakness? How are your areas of strength being impacted by your areas of weakness? How would you know? What would you do about it? Leadership is bringing about transformation. What areas of your church do you need to bring transformation to? 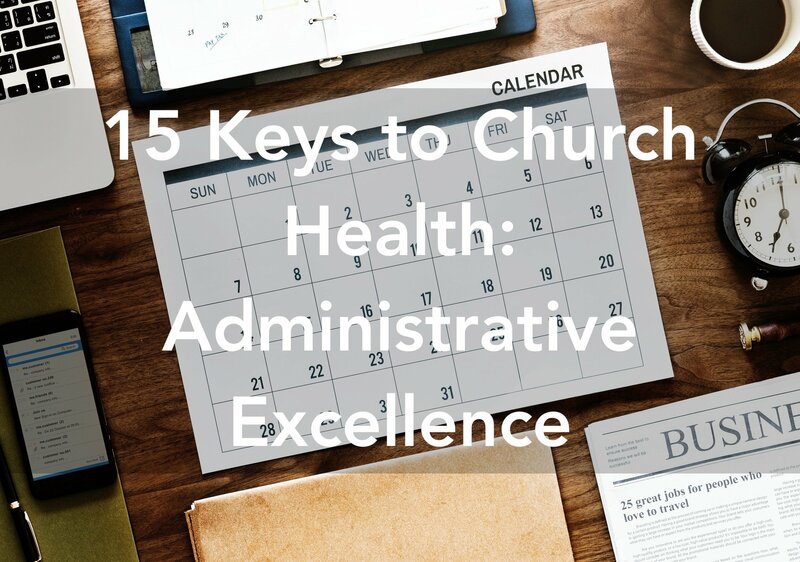 As you head into new opportunities and challenges, consider my Strategic Planning services to help you identify how healthy your church is, and to determine effective ways forward. Click this link to find out more, or contact me for a free consultation. 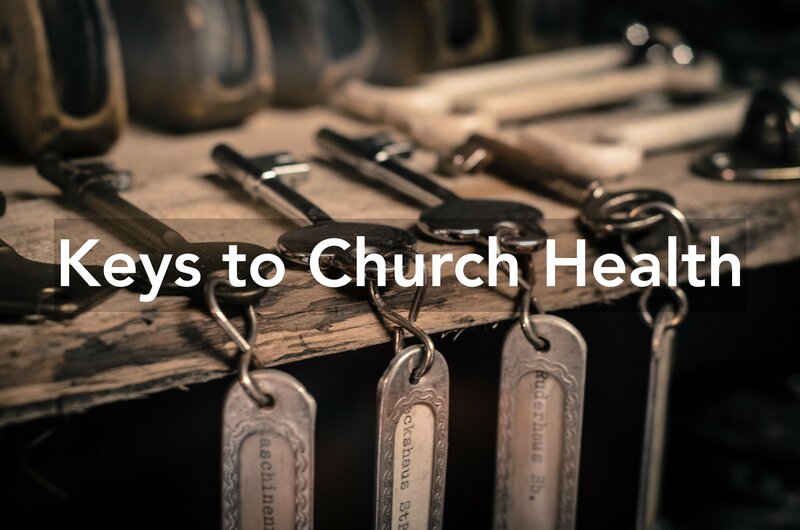 I’ve also written a book entitled ‘Keys to Church Health’ that explores and defines these essential markers of church health. 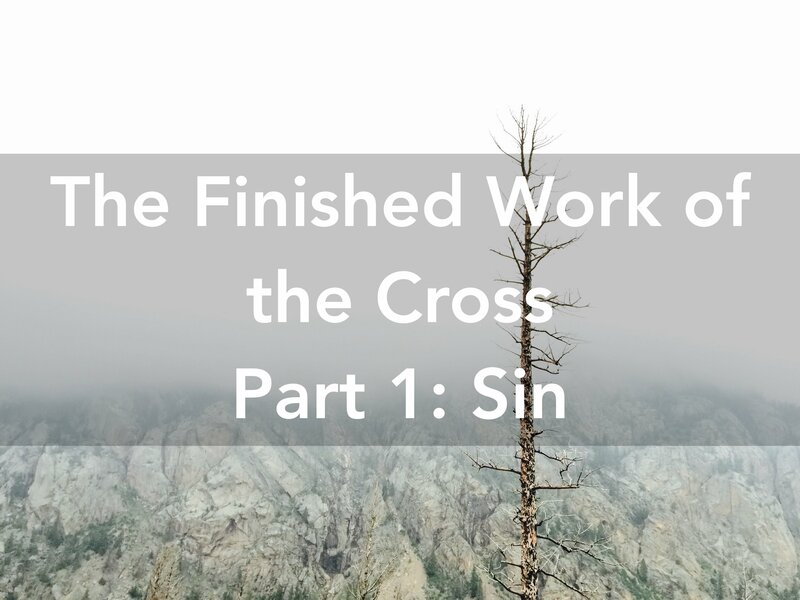 You can download a FREE chapter by clicking here.